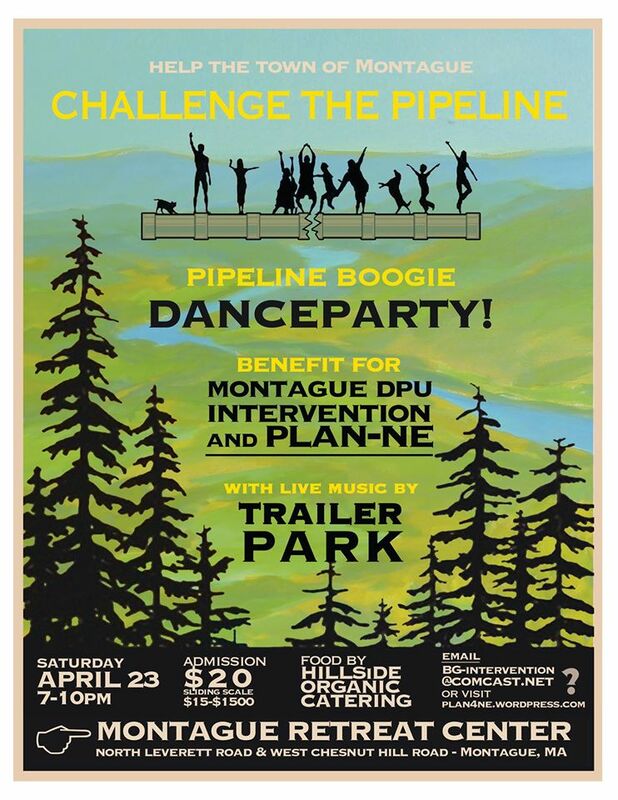 Help Montague take on the DPU! THANKS to all who helped organize, donated items, made contributions, etc. 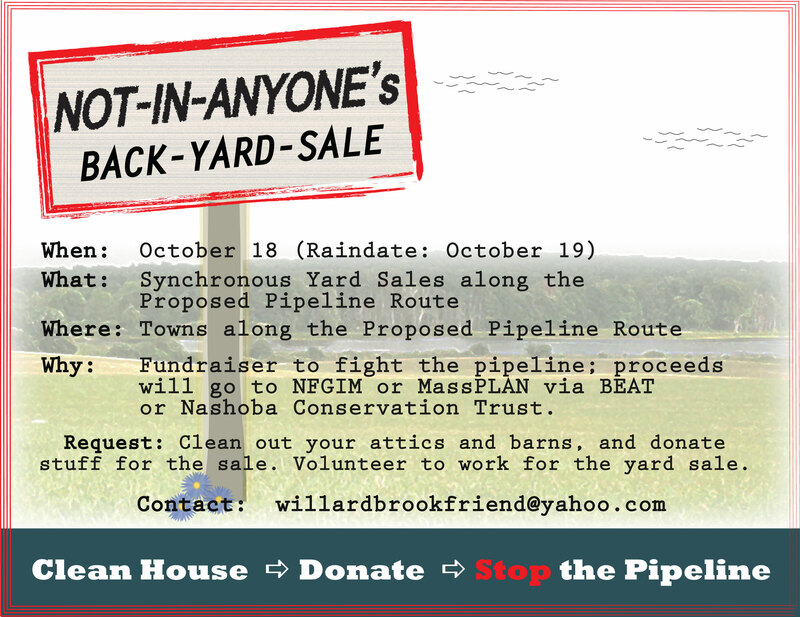 The current grand total for this fundraising event so far is $5,080! 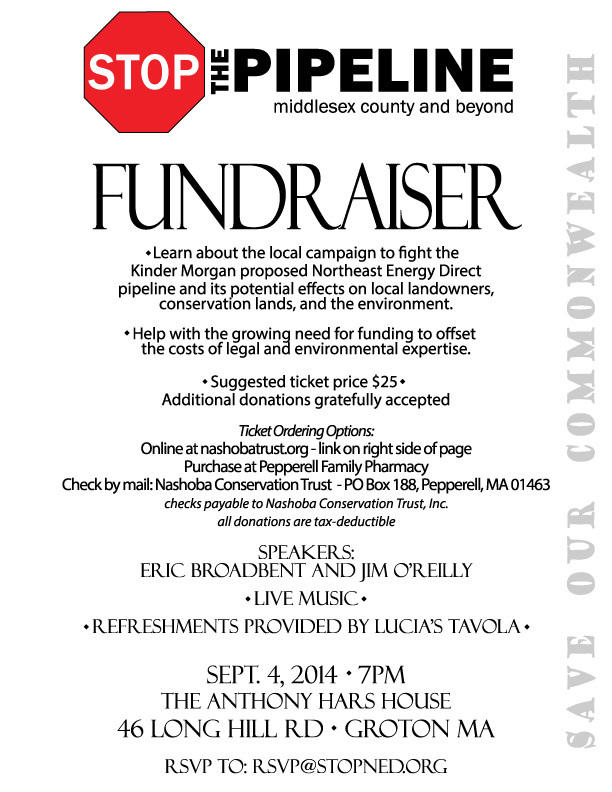 September 4 Fundraiser questions? Email us here. General StopNED questions? Email us here.